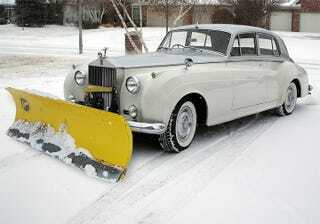 I searched for "Winter Beater" and this came up. I think that’s how this is supposed to go. but, I do live in a desert.